MailPoet vs MailChimp: Is MailPoet a Serious Alternative? Please note: this is a sponsored post presented in partnership with MailPoet. All things considered, the chances that a first-time visitor will come to your website again are low. The reason? Attention is a limited resource. Your website is just one entry in the browser history of the average internet user who might visit dozens or hundreds of other websites in a single day. It’s not enough to just have great content and share it with the world. You must also give interested website visitors a clear call-to-action to subscribe for updates if you expect to see them again. 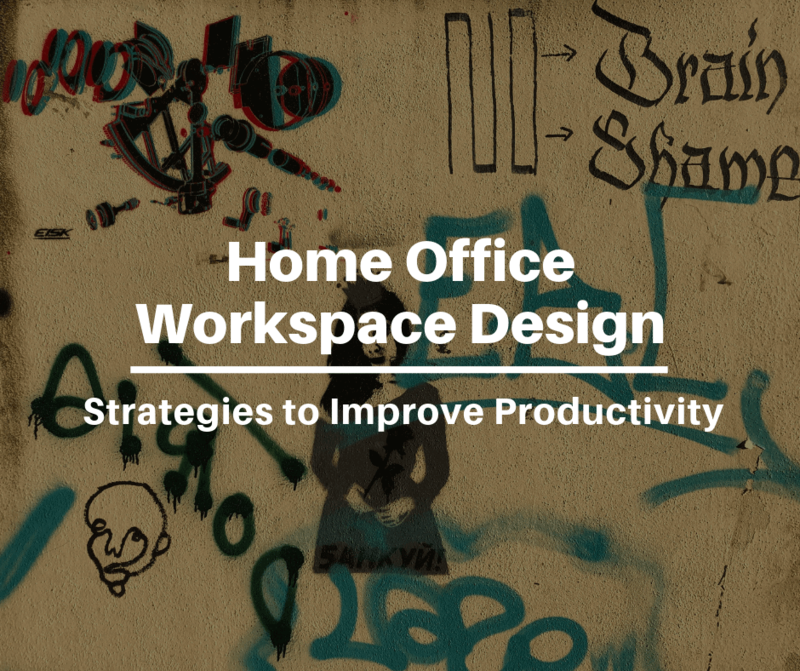 Part of this call-to-action should involve setting expectations for what people can expect to receive in their email inboxes as a result of opting in to your email updates. Besides sending offers and notifications of new blog posts, you might consider putting together an email newsletter as a way to connect with your online followers. 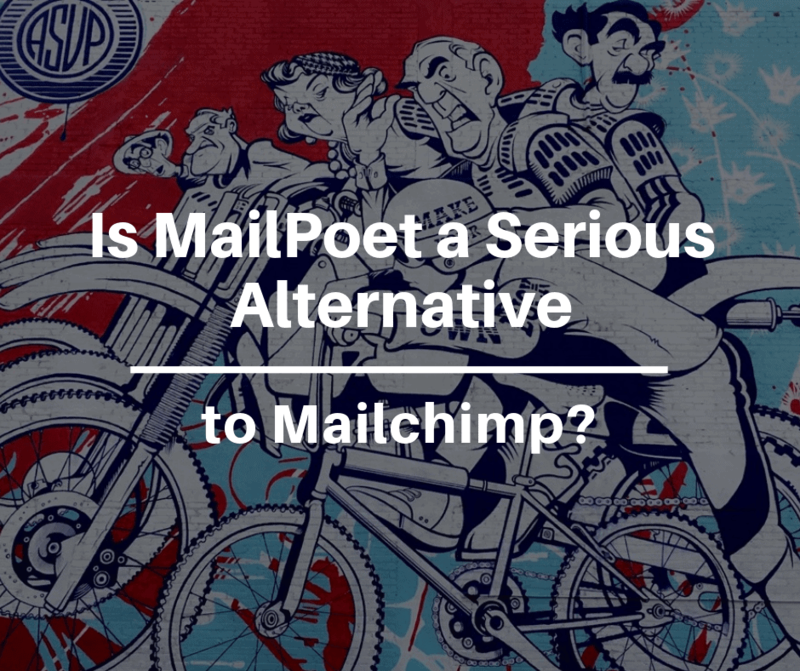 Final Thoughts: MailPoet vs Mailchimp: Is MailPoet a Serious Alternative? Although many people would like to let you believe otherwise, email newsletters aren’t dead. According to the Radicati Group Email Statistics report, people sent and received 281 billion emails PER DAY in 2018, and the number is expected to grow to 333 billion in five years time. In the US alone, more than 85% of adults send and receive email, with 99% checking email daily, as much as 20 times per day! One advantage of email over social media is that email is delivered directly to your inbox (email has a deliverability rate of 98.7%). By comparison, declining organic reach on social networks like Facebook are hovering around 0%. Unless you can outsmart the algorithm or have a budget to invest in advertising, you should not expect your message to make it through to followers. Email is also considered a dominant means of communication for professionals, and as a result, people prefer email for communicating with the brands they’re connected with. To be sure, email marketing can take on many different formats but sending an email newsletter affords a lot of flexibility in terms of the various content you want to share with subscribers. The stack of an API + resources + an interface hosted online are now referred to as SaaS (software as a service) solutions. SaaS solutions are complete applications that host/support multiple users from a single code base. Examples of traditional email marketing platforms include Mailchimp or MailPoet. They can take on different user interfaces and involve different integrations. For instance, MailPoet comes in a plugin form, while Mailchimp is a cloud-based SaaS service. For someone looking to send an email newsletter, there are several email services available to choose from. One of the most popular options is Mailchimp. If you’ve built your website on WordPress, you might be curious to see how plugin-enabled email marketing options like MailPoet measure up. Mailchimp is the most well-known email newsletter solution today. Founded in 2001, it is also one of the earliest established email marketing solutions. People often default to Mailchimp because it offers a generous free plan for beginners who have less than 2,000 subscribers. The free plan includes all of Mailchimp’s best features, including automation (which, up until recently, involved an additional $10 charge) and landing pages. Depending on how frequently you want to communicate with your subscribers, the caveat of Mailchimp’s free plan is that it only allows you to send up to 12,000 emails per month. If you want the option to send unlimited emails, Mailchimp’s pricing depends on how many subscribers you have. For instance, anywhere between 0-500 subscribers costs $10/month for unlimited emails. Pricing also scales up when you surpass the 2000 subscriber limit in the free plan. Mailchimp offers a lot of useful email marketing features, such as segmentation, social media integration, and ecommerce features (such as abandoned cart, product recommendation, and order notification emails). Mailchimp connects to ecommerce platforms such as Magento, WooCommerce, and BigCommerce without requiring third-party connection services (although it’s worth noting that Mailchimp recently ceased to support a longstanding integration with Shopify). Because Mailchimp is widely used, there are several WordPress plugins available to extend its features for various website functionalities. To be sure, there is no shortage of email newsletter plugins to integrate email marketing capabilities with WordPress. 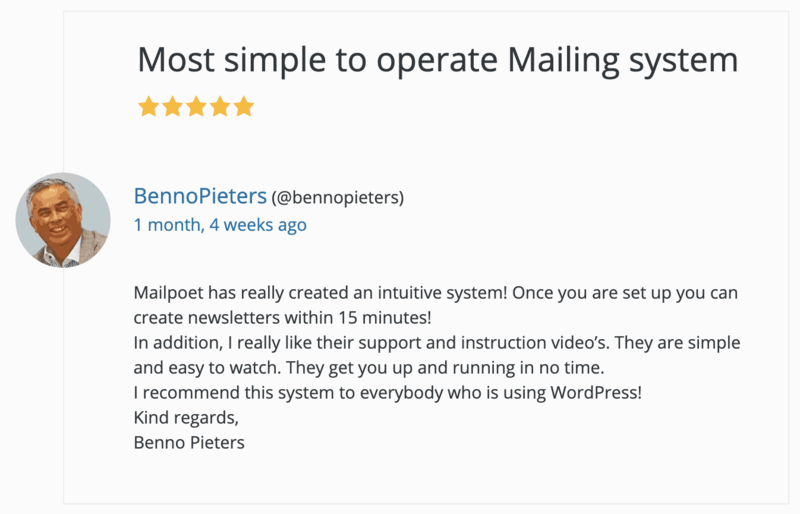 What makes MailPoet stand out from the crowd is the fact that it is the first email plugin for WordPress to offer its own sending service, with new releases every week. They’ve been around since 2011 with a user base that grows by over 5000 active websites per week. With MailPoet, users have the options to send emails from MailPoet’s own web host or a third-party service. MailPoet knows that most emails do not reach people’s inboxes because they either end up in the spam box or the web host does not send the email because it’s prioritizing web hosting. Normally, web hosts are used to send emails but because scammers can gain access via SMTP, PHP code injection, or botnets, the emails sent from your web host can easily end up in spam. Val Vesa shares an experience where hackers loaded his server with a simple PHP file that sent out spam emails, resulting in domain blacklisting. 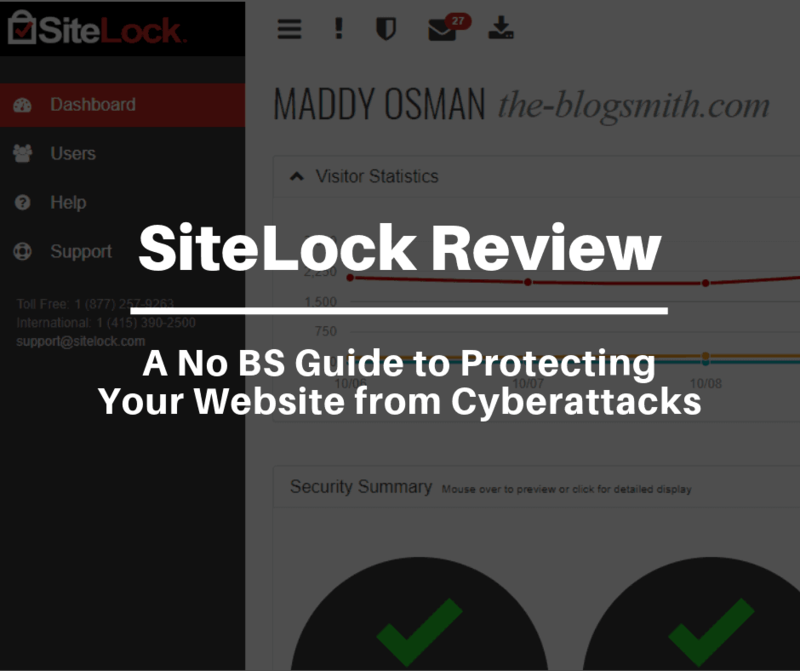 If your domain is blacklisted, traffic will reduce by up to 95% and emails will bounce. The main reason your email shouldn’t be hosted with your website is because you don’t want to have all your eggs in one basket. If your web host fails, your email will also be affected. You also don’t want to unnecessarily take up disc space that could be used for your website activities — especially if your host charges variable pricing for bandwidth use. Additionally, server sending rates depend on the limits of your hosts. For instance, GoDaddy only allows users to send 250 emails per day on the regular hosting plan. This is because web hosts would rather “focus their time and energy on your hosting than the email”, according to Mika Epstein of Dreamhost. As such, another highlight of using MailPoet is their dedicated sending service, which allows users to use their web host to send emails to thousands of subscribers quickly. Some web hosts are good at hosting, but not so good at email hosting. It also helps if you keep email separate in case you decide to switch web hosts, as it will be easier to transition to other options later on. You don’t have to open another tab or create another account to send email newsletters or get list signups; you can do everything from your WordPress interface! MailPoet syncs with WordPress so that you don’t have to upload and re-upload images to another program — you can access images from the files you’ve already uploaded on WordPress. MailPoet offers a simple and easy to use drag-and-drop builder; more focused design options. With a premium account, access advanced analytics that track opens, clicks, and unsubscribes. In the future, I’m told this may become a free feature for smaller plans — stay on the lookout! Contrary to popular belief, emails sent from WordPress does not get delayed. In fact, MailPoet has high deliverability rates because even if you can opt to send emails via your web host, they have their own dedicated sending service. MailPoet delivers over 30+ million emails per month (for 7,000 users for over 300,000 websites). MailPoet is trusted by large brands, such as SAP, TripAdvisor, and DHL. Like Mailchimp, MailPoet offers a free plan for its first 2,000 subscribers — making it possible to compare both to each other without having to spend any money to get started.  Automated email notifications for your blog. Welcome email sequence for new subscribers. Support via chat, email, or WordPress support forums (and a dedicated knowledge base). In exchange for using their services for free, MailPoet branding is automatically added to your email footer (which is also true of Mailchimp). A 30-day money back guarantee for you to test these additional features, risk-free. 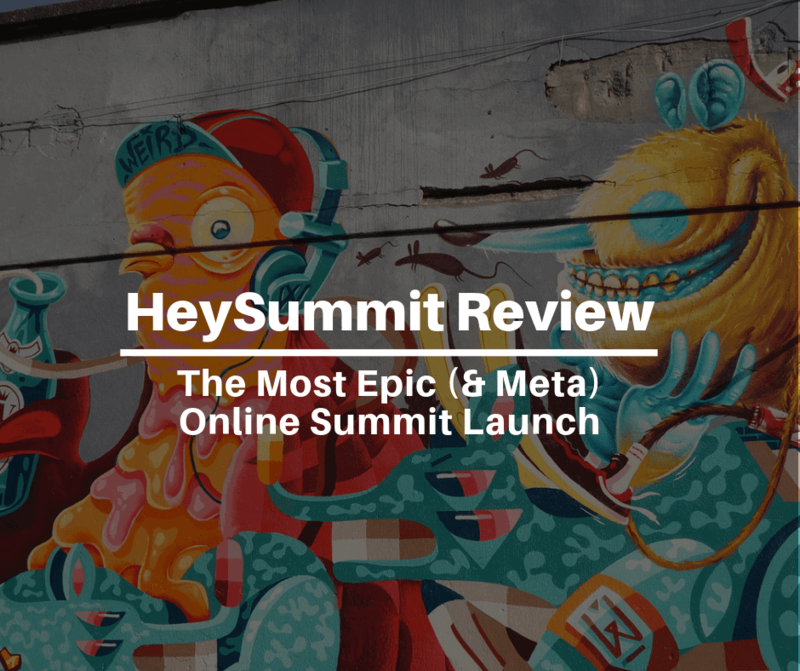 Note that Mailchimp does not offer a comparable unlimited plan in terms of subscribers, making this a no-brainer for a WordPress website that caters to thousands of subscribers. MailPoet also offers a premium plan with pricing that scales depending on your number of subscribers and comes with all the features outlined above. With this plan, you can pay as you go and stop any time you want. Developers create new software solutions when they see lapses in the products they currently use. As a result, new solutions are constantly coming to the market. One thing many Mailchimp users find inconvenient is the fact that their pricing plans are strict and costly. Spending can quickly go up if you’re not careful. For instance, for anywhere between 2001 and 2500 subscribers, you immediately get bumped to a paid plan worth $30/month, and then anywhere between 2,501 and 10,000 subscribers, you pay $80/month. Mailchimp may be the most popular email newsletter solution today, but MailPoet holds its own for the specific use cases outlined above. Both offer free plans that support up to 2,000 subscribers, but free plans only allow access to a certain set of features. Both offer plans that support sending unlimited emails, but MailPoet takes it a step further and allows you to send emails to unlimited email lists. By comparison, Mailchimp only allows you to send emails to one list at a time. Both email tools are relatively easy to learn to use in terms of basic functionality and are easy to configure, though MailPoet offers what’s arguably a more intuitive drag-and-drop designer. Additionally, Mailchimp’s forms are pretty basic to the point that you may have to create your own templates. If you’re not a designer, you may have to spend time and money to import your own forms or change the existing forms. One of the greatest benefits of MailPoet when compared to Mailchimp revolves around the time it takes to get your email marketing program up and running. MailPoet offers a product that works well out of the box, allowing you to get started in minutes. 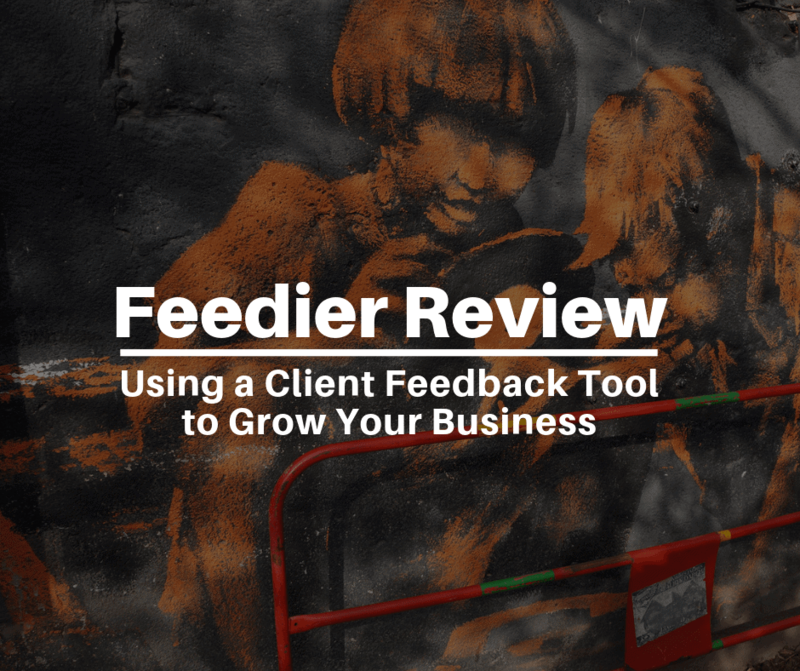 Furthermore, since you’re using it in tandem with WordPress, which houses all of your content, it reduces the time necessary to create a newsletter. An edge Mailchimp has is that it makes stats available on their free plan, while MailPoet limits this feature to their Premium plans. Although many people proclaim that “email is dead”, it is still people’s preferred communication method when it comes to business correspondence (and talking to brands). On that note, email newsletter solutions are helpful in driving traffic back to your website. Mailchimp trumps MailPoet in offering more advanced analytics and ecommerce-focused features, even on their free plan — MailPoet offers these only on their Premium plan. In terms of value for the money, MailPoet comes ahead, since one of the top issues users have with Mailchimp is their inflexible pricing plans. Also, MailPoet’s free plan supports sending more than 12,000 emails per month (which is Mailchimp’s limit). In terms of built-in design options, MailPoet also offers more templates and a more intuitive design interface. Finally, if all you really care about is email deliverability, Mailchimp and MailPoet are similar. At the end of the day, it’s easy to see MailPoet as a serious alternative to Mailchimp, especially as far as WordPress users are concerned. 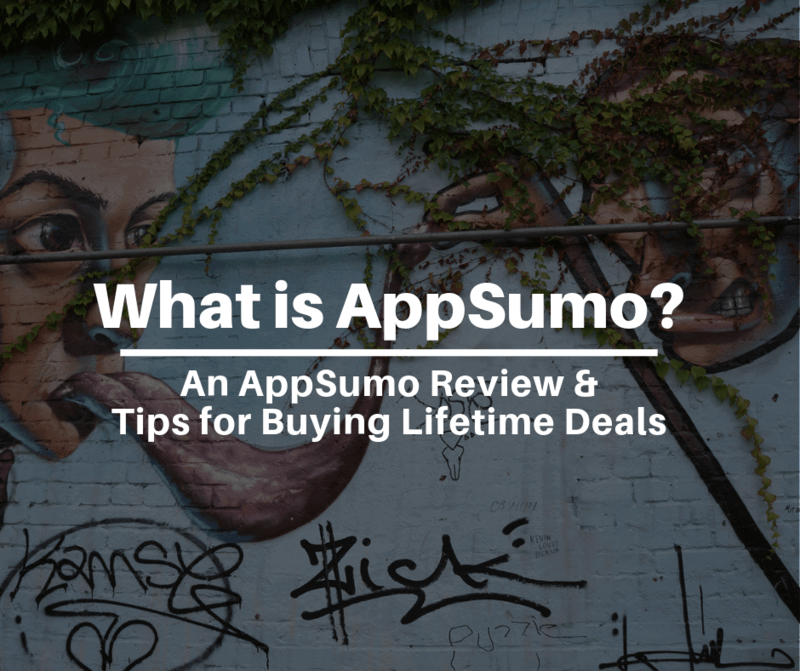 As far as which one you should pick, it will ultimately come down to required features compared to budget as your email marketing efforts scale up. What are your thoughts on using Mailchimp versus MailPoet? I’d love to hear what’s worked for you in the comments! MailPoet is really a good alternative to Mailchimp. Can you please tell me if I can integrate the Postcards https://designmodo.com/postcards/ into the MailPoet? Hey Andrew, DesignModo has a really nice editor, doesn’t it? Their templates don’t work with MailPoet unfortunately. What’s your favorite thing about DesignModo? We’re always looking for feedback for our own designer. Thanks for quoting my article.